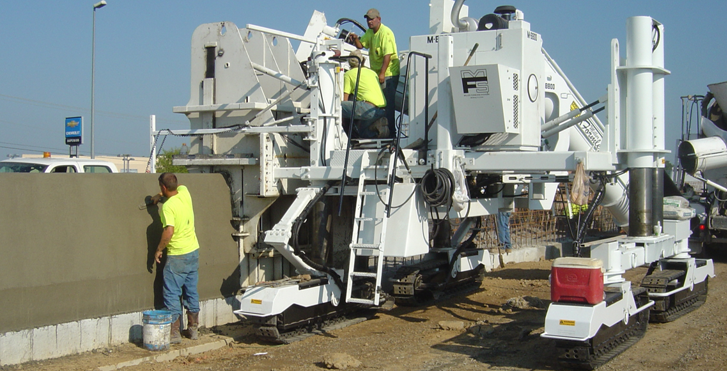 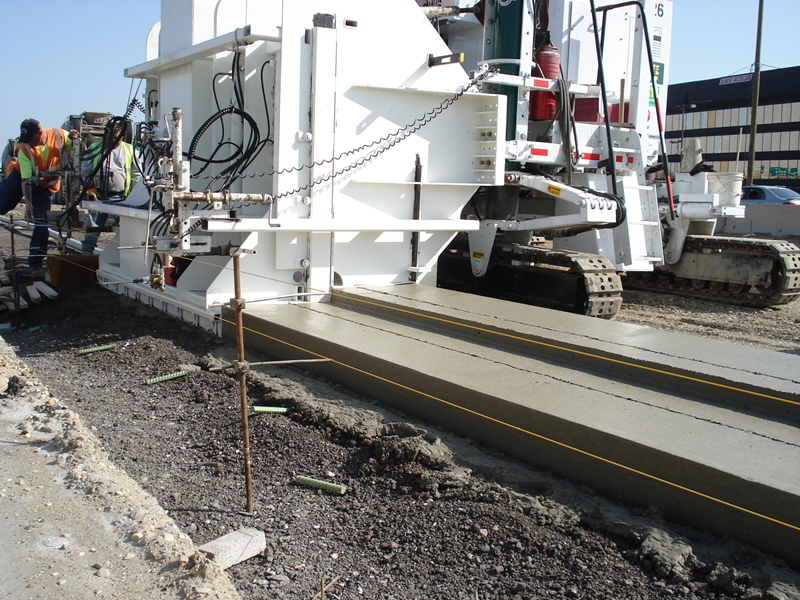 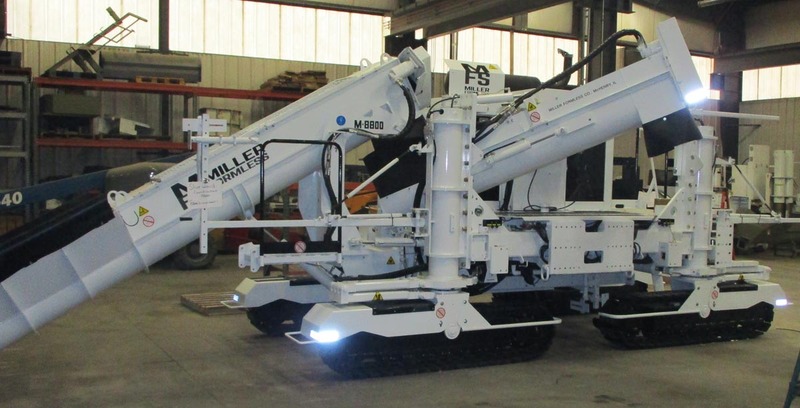 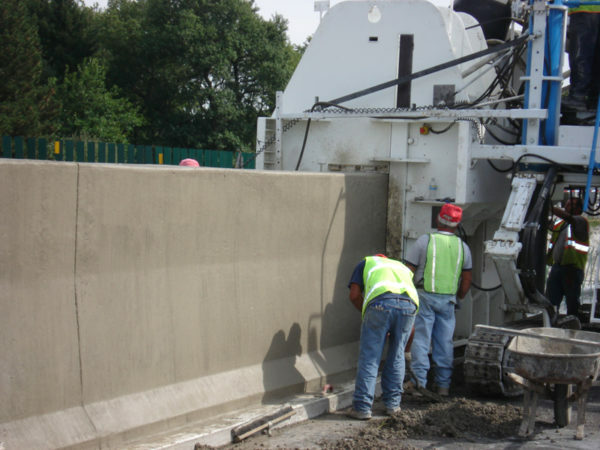 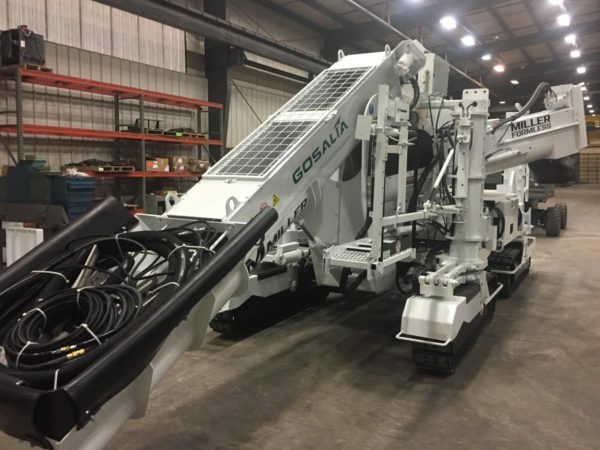 The M-8800 is our largest slipform paving machine that can pour up to 102″ barrier walls, bridge parapet walls and pave up to 20′ in straddle or side mount configuration. 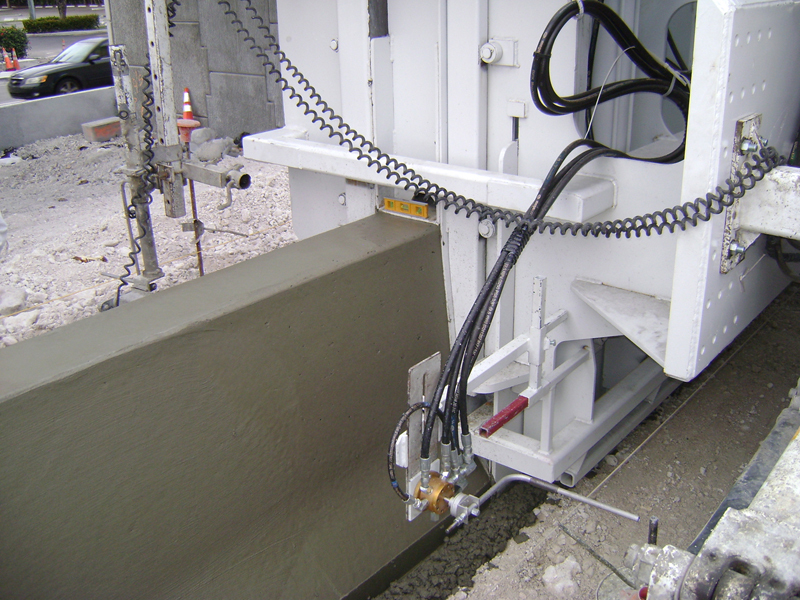 Latest Generation MFS Control System including Sensors. 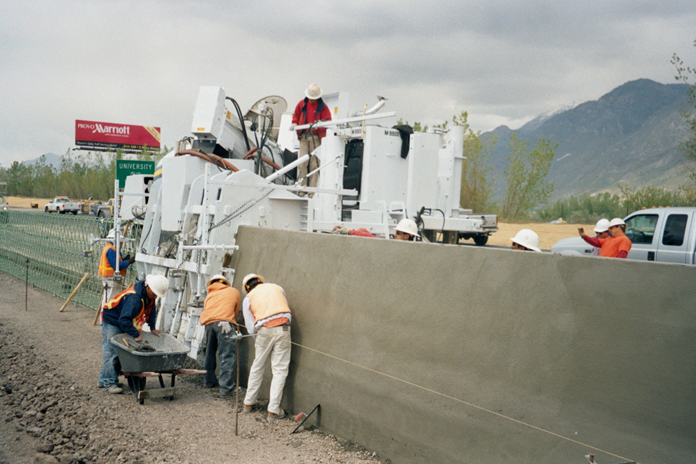 3D Ready.